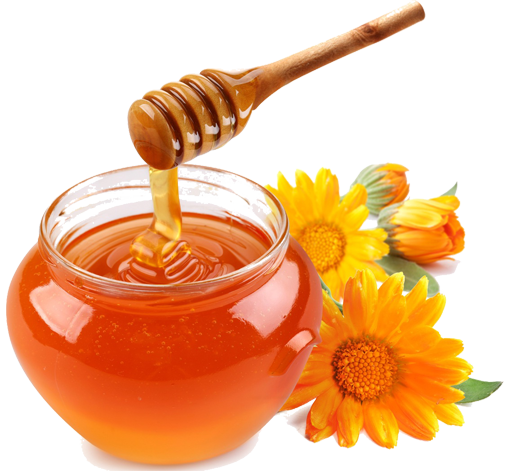 Many of us, who are practicing diets free of refined sugars, use honey as a sweetener of choice. Natural, full of micronutrients, antibacterial, what’s not to like? Why limit the good stuff? For the most part, our body recognizes honey as a simple sugar, and science has already established the fact that sugar promotes inflammation. In fact, many dieters who only saw limited results from eating classic SCD, found that avoiding honey resulted in better progress towards healing. "Honey is just a glorified fructose sweetener with a glorified reputation"
is what many scientists would tell you, and they have facts and research supporting these claims. 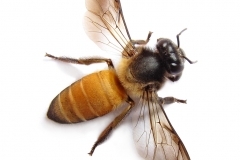 Equally important are the environmental effects on honey. 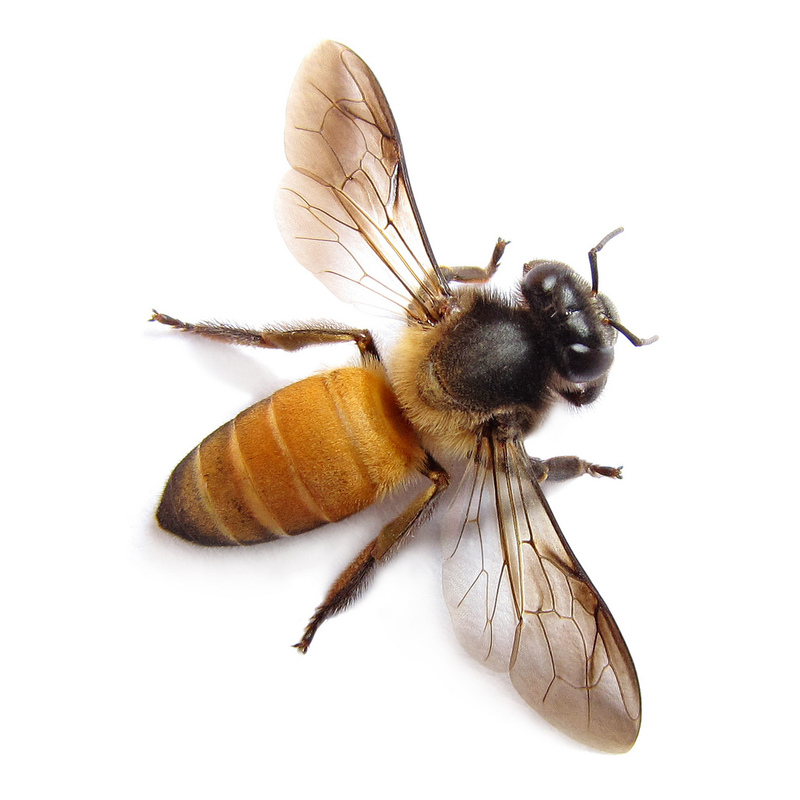 Honeybees collect not just pollen and nectar, but also pollutants from their environment. Anything from chemical agricultural sprays, plastic particles, and even food coloring, have been detected in honey samples in the past. Mysterious blue and green honey was discovered to have been caused by honeybees feeding off remnants of M&M candy shells (other equally startling articles are listed in the resources below). Unfortunately, even when we find reliable sources of pure, unadulterated honey, we still lack insight into the long list of possible pollutants they may contain. In his new book, FOOD, Dr. Hyman writes: Industrial bee keeping has essentially turned into insect factory farming, with heavy pesticides use and mysterious diseases killing massive numbers of bees. Despite popular belief, honey is not the most important gift of the bees. Honeybees play a vital role in the agricultural industry and are responsible for pollinating agricultural crops that make up one-third of our diet, including fruits and vegetables. Honey bees are the cornerstones of gut healthy and heart-healthy diets, and their own diet affects our health and our future. 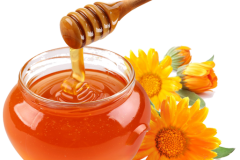 Limit honey and enjoy it only in moderation, or avoid honey if your body does not tolerate fructose well. Enjoy the most important gift of the bees – a variety of fruits and vegetables in every meal. Thank you for sharing. Interesting stuff. Keeping sugar intake down, no matter what the source (honey, fruit or otherwise) is the best approach for anyone, I guess.